leriverhouse has no other items for sale. Excellent 5***** seller ! Thank you! 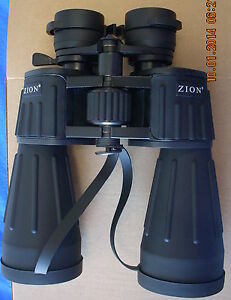 I have received the Zion binoculars thanks.